AnswerRocket empowers you to ask business questions in natural language and get answers in seconds. Instantly tap into your data to set an informed, proactive business strategy, rather than waiting on a monthly report to guide a reactive decision-making process. AnswerRocket is designed with the business user in mind. No technical skills are needed to run reports and generate analysis, and everyone on your team can understand and act upon your data just by asking questions in their own words. A combination of AI, machine learning, and other advanced features pinpoint what’s really going on in your business. Drive analysis even further with our insights capabilities that make sense of your data and empower your team to go to the next level. While your competition is busy running routine reports and stuck in a backlog of questions, AnswerRocket will automate those tasks for you and answer ad hoc questions in seconds, freeing your team up to focus on what matters: strategy and idea implementation. Plus, with our mobile-friendly platform, you can ask questions on the fly and get answers whenever and wherever you need them. Voice recognition and natural language capabilities work together so that you can ask questions in your own words, just as you would a colleague. With such easy accessibility, you don’t need to interrupt your workflow to get the information you need. Our Boosters sift through thousands of variables to pinpoint your biggest opportunities and see how you’re doing compared to the competition. Access your analytics on desktop or mobile. Ask questions by typing or speaking. Create visualizations on the fly from natural language questions. Build dashboards automatically. Our users come from a range of industries, from consumer goods to media and entertainment and lots in between. 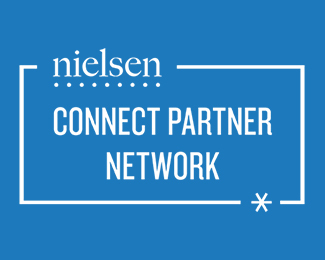 We’re proud of the diversity of our customers and aim to serve them better through strategic partnerships with companies like Nielsen. AnswerRocket provides customers with access to Nielsen’s industry-leading retail and consumer data. 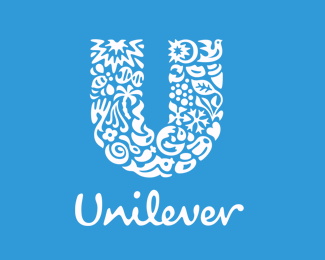 AnswerRocket provided 100s of Unilever’s analysts AI-powered insights from POS and syndicated data to identify growth opportunities. 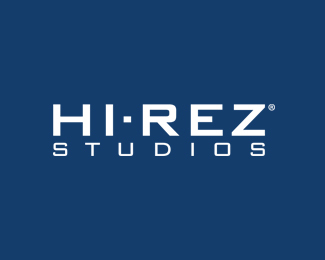 Hi-Rez Studios used AnswerRocket’s insights to tailor their video game designs according to millions of users’ preferences. 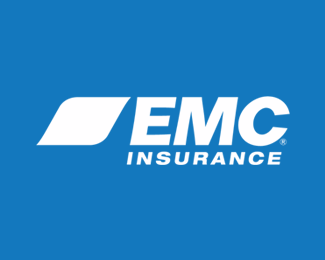 EMC Insurance put data in the hands of their branch managers and underwriters with AnswerRocket. AnswerRocket met a tight, 4 week deadline to launch Iconic Group’s analytics in preparation for their busiest season. 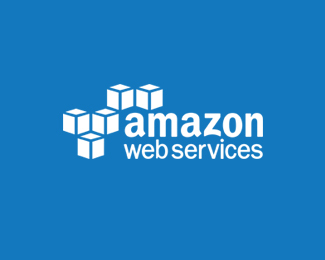 AnswerRocket leverages Amazon EC2, S3, and Redshift to provide the AnswerRocket cloud to our customers. 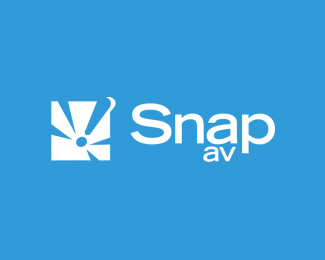 With AnswerRocket, SnapAV discovered a $1 million revenue opportunity within minutes. Hear how AnswerRocket has transformed the way work gets done throughout SnapAV, from their executives to their marketing analysts. Learn more about how this transformation resulted in the discovery of a $1 million revenue opportunity. 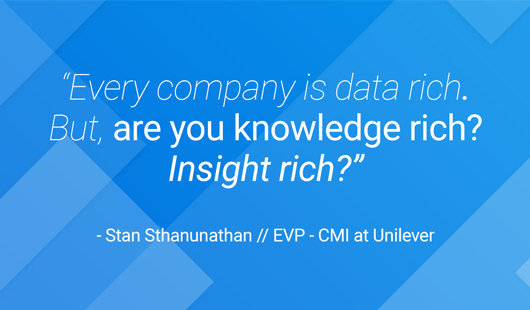 Actionable insights are key at Unilever. AnswerRocket’s automated machine learning capabilities have equipped Unilever’s team with the fast, comprehensive insights they need. Learn more about Unilever’s push for AI in marketing and product innovation and how AnswerRocket has helped. AnswerRocket can immediately bring value to your business, request a demo.